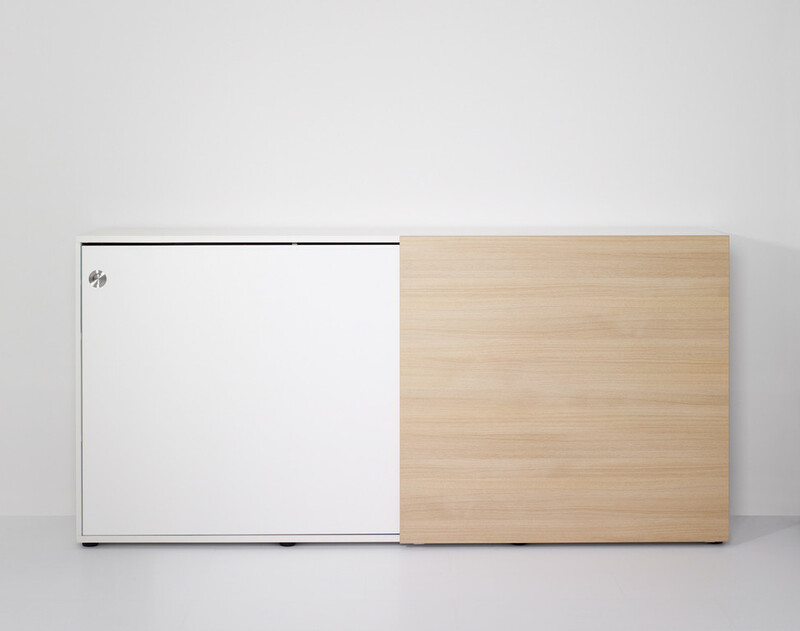 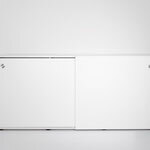 wing or sliding doors to complement meeting and training rooms. 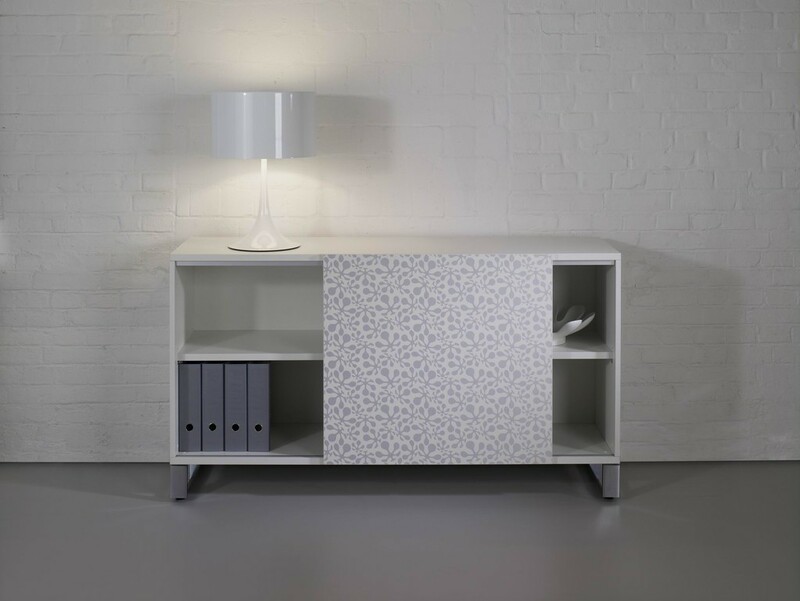 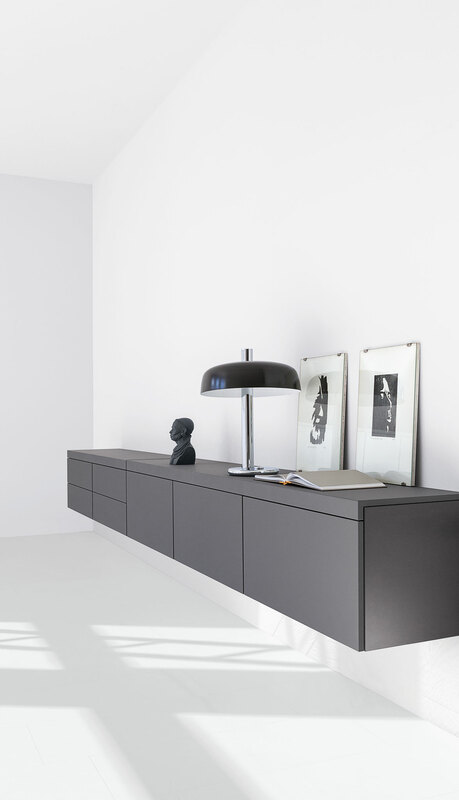 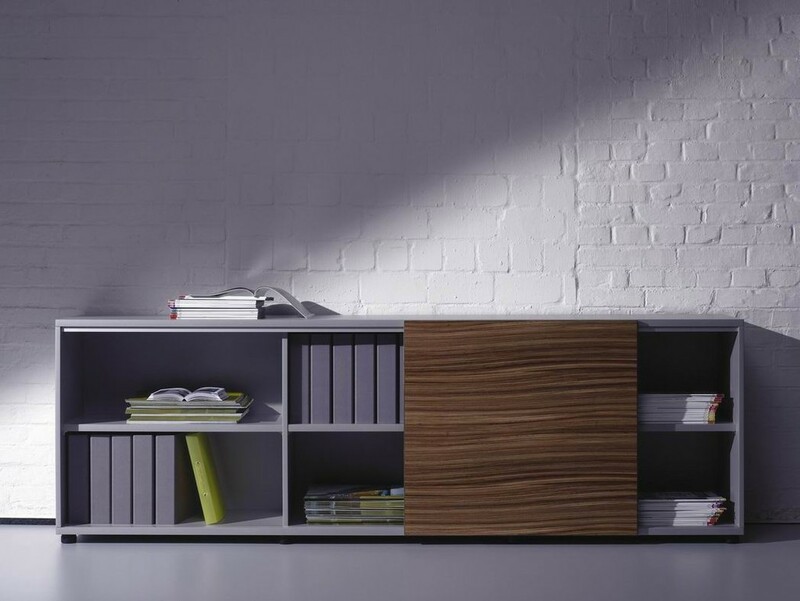 the credenza to seemlessly blend in with existing furniture and surroundings. 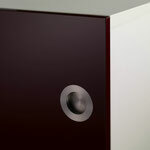 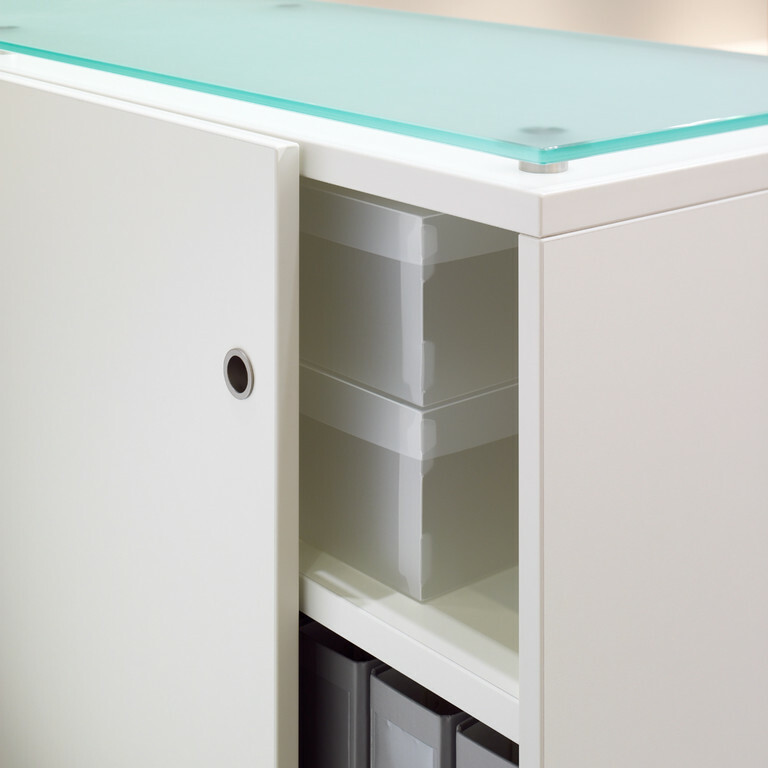 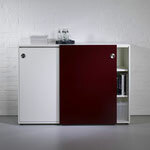 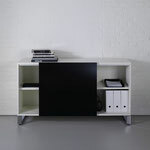 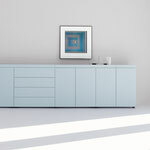 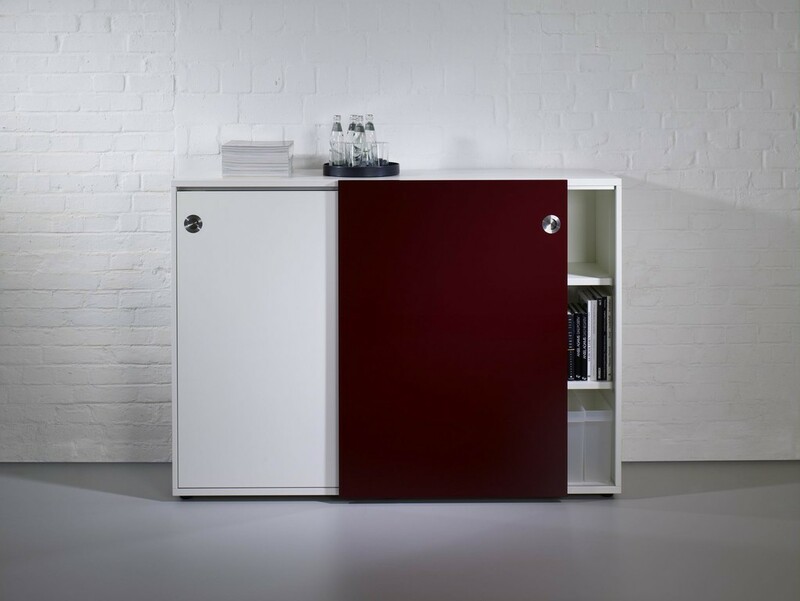 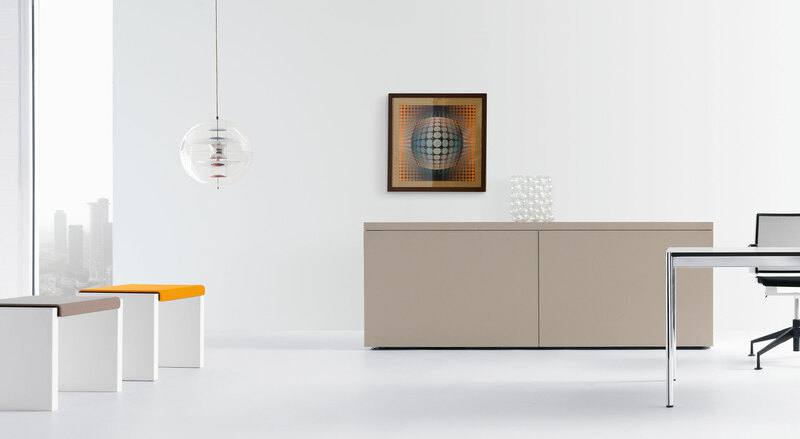 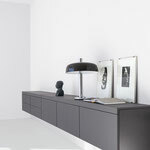 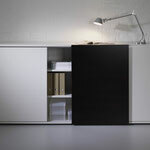 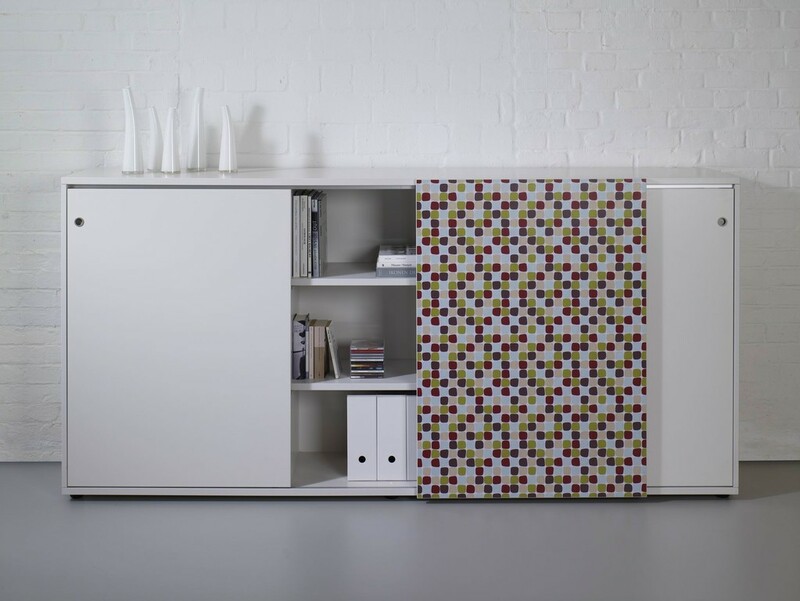 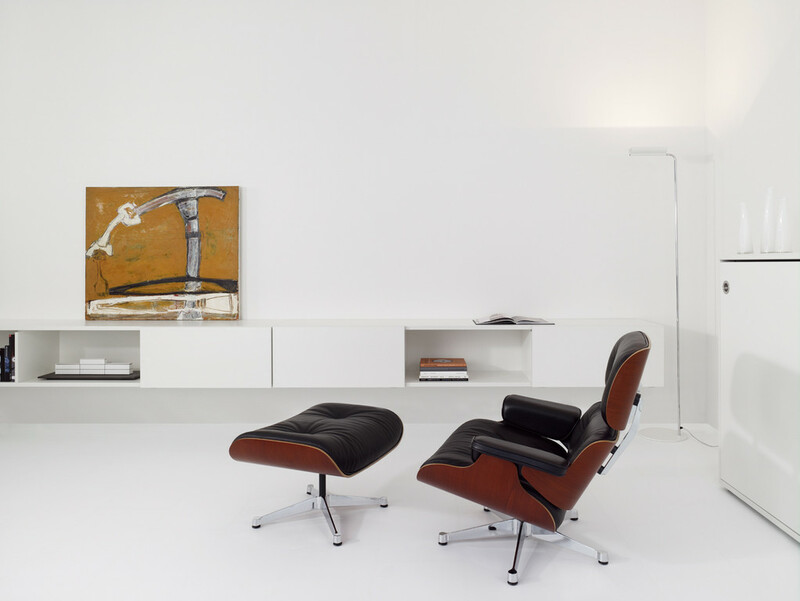 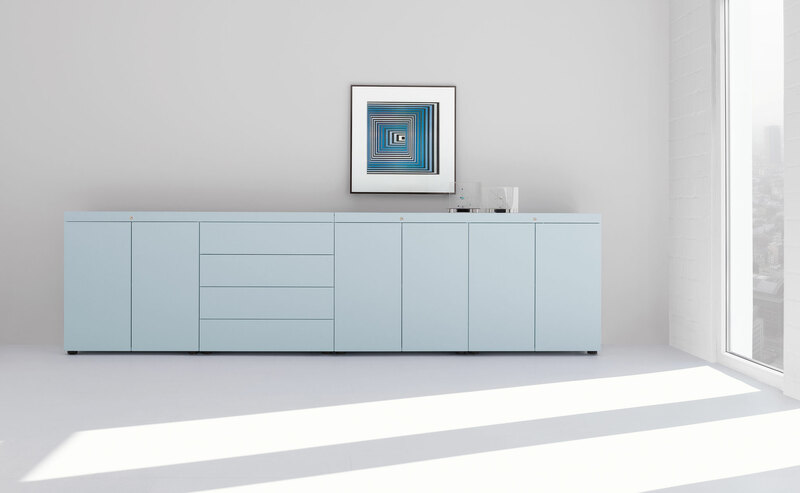 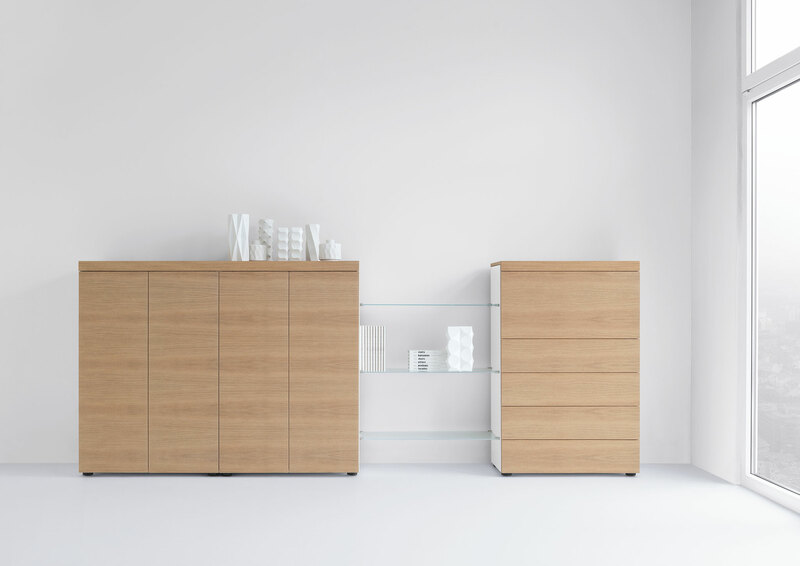 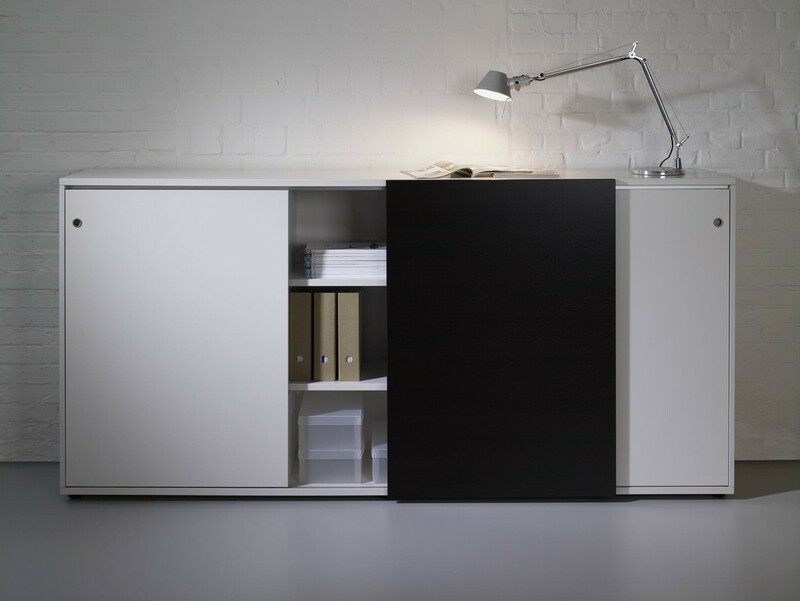 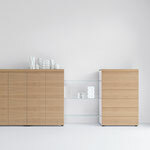 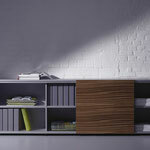 basic S combines the system principle with the credenza principle. 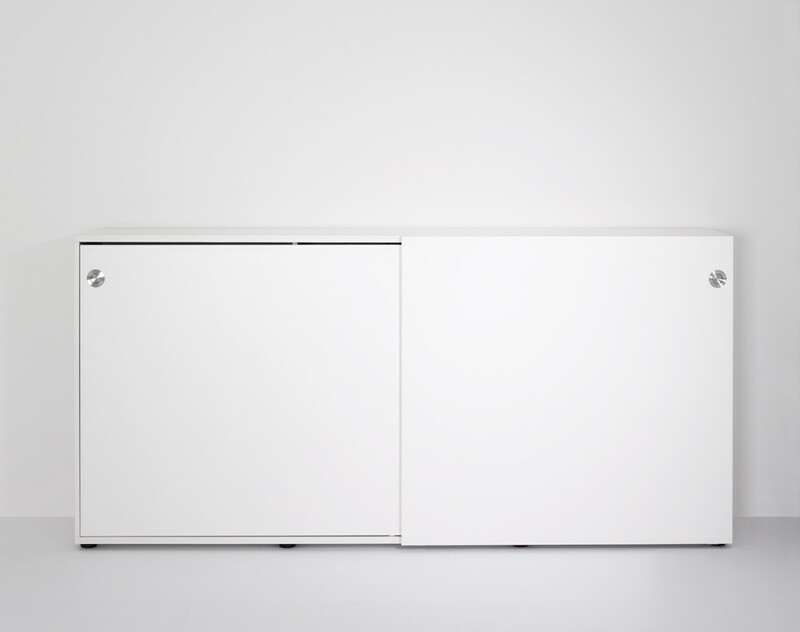 the model series BSWS and BSWW inner organisation is drilled in rows.